Deciding a college major is difficult enough already, with tons of information out there. Those looking for a broader degree within business may choose to major in accounting. A career in accounting can be broken down to three sectors: public, private, and government/nonprofit. A public accountant will work for a firm and offer services to a client, such as tax filing and bookkeeping. An accountant that works within a company to organize its finances and budget is called a private accountant, and a government/nonprofit accountant ensures that all finances are used ethically and managed properly. 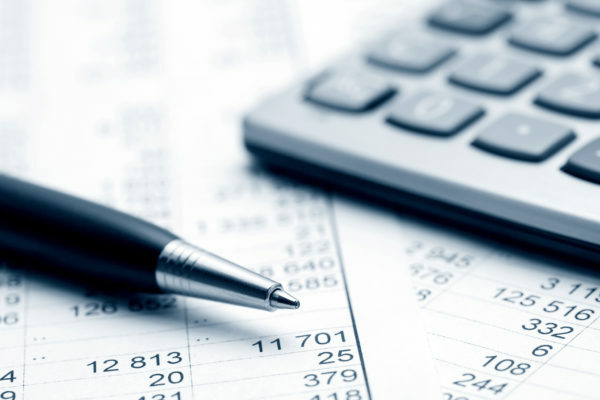 We created a quick overview of what to expect after graduating with an accounting degree. The exam to become a Certified Public Accountant is a rigorous 4 part exam. Although it isn’t necessary to be a CPA to get a job with your accounting degree, companies are likelier to hire a CPA rather than not. The exam is notoriously difficult – the average pass rate in 2014 was 49%. Don’t let this discourage you though, retaking the exam is common. In fact, 42% of the people that took the exam in 2014 had taken the exam before. The demand for people with accounting degrees is incredibly high right now. 152,746 jobs were posted between June 2014 and July 2015. The amount of jobs in the field is expected to grow by 13% through 2022. To put that into perspective, the average job growth rate between now and 2024 is 7% across all occupations. Everybody needs help managing money, whether it’s someone looking to manage their retirement fund or a multi-million dollar company. Of the 1.3 million accountant and auditors working in 2014, 26% worked worked in client services, which includes tax preparation and bookkeeping for companies or individuals. 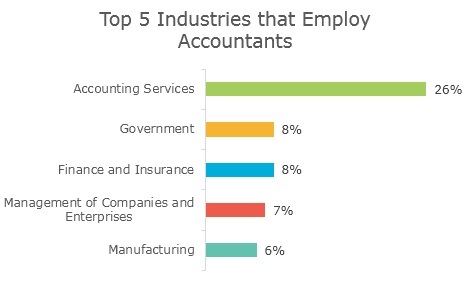 Other accountant jobs are spread out among a variety of industries. Most recent graduates want to live in a big city, and there are numerous accounting opportunities available in metropolitan areas, like in financial hub New York City. 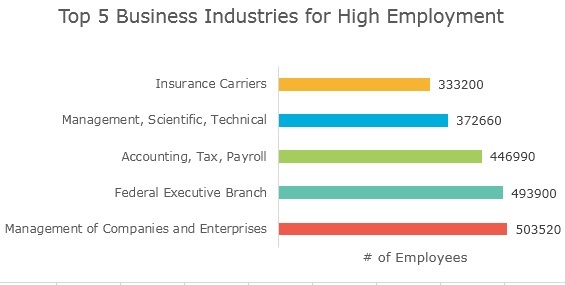 Take a look at this chart below with the top 10 accountant employment levels, along with their respective mean wages. 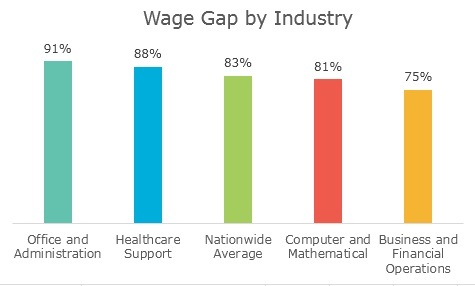 The accounting industry has grown by leaps and bounds for gender equality in recent years – in 1977 only 28% of all accounting majors were women, but now account (haha get it?) for 52% of accounting majors. That isn’t to say the field is completely balanced though – only 46% of recent graduate hires are women according to a survey by the AICPA (American Institute of Certified Public Accountants). However, when compared to the finance industry, which typically has a female employment rate of 17 to 23%, accounting is more evenly balanced. Want more business guides? Check out our articles on finance and marketing. Looking for more career advice? TransparentCareer offers free data on compensation packages, salary negotiation, and career pathing. Sign up for free here.